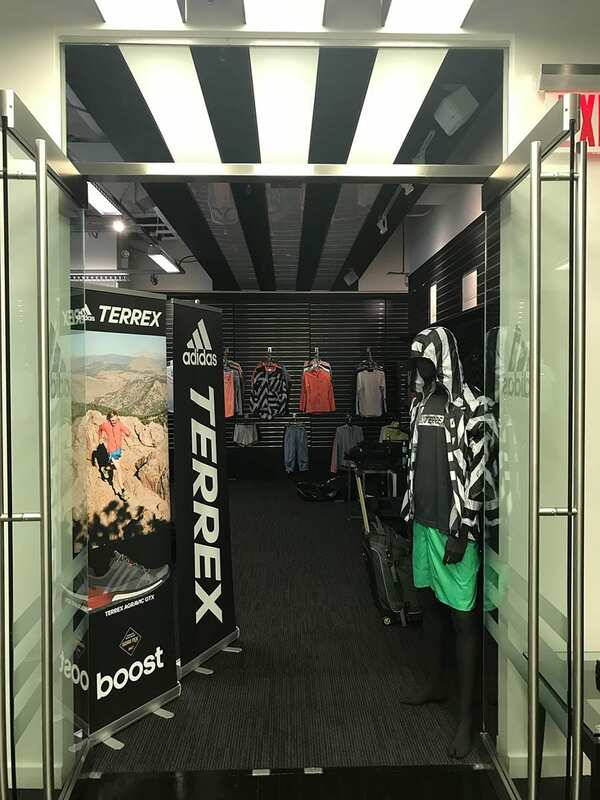 SITUATION: CGPR clients, adidas Outdoor and W. L. Gore & Associates, work together often on the development of high-performance apparel and footwear technology. W.L. Gore & Associates and adidas Outdoor were looking for a cost-effective way to jointly introduce new technology in a creative fashion. TACTICS: CGPR developed the concept of a four-day media trip to Germany targeted at appropriate bloggers and media split between these two brands which increased ROI while lowering the cost for each brand. This trip incorporated tours of adidas’ new global headquarters in Herzogenaurach and Gore’s testing facilities in Feldkirchen. CGPR organized sessions for high-level Q&A’s, facility tours, and meetings, as well as recreational product demos. The Agency organized everything from travel logistics, product gifts and menus to talking points, welcome letters, press materials, on-site support, van chauffeuring and recap reports. RESULTS: The goal of the trip was achieved with representatives from major media outlets covering each brand’s consumer and trade target audiences, including Climbing, Gear Junkie, Outside, Sporting Goods Business, and Women’s Health. The positive feedback from attendees was unanimous and deep, long-lasting relationships were established. Media coverage included immediate social media tweets, blog posts, as well as feature stories.